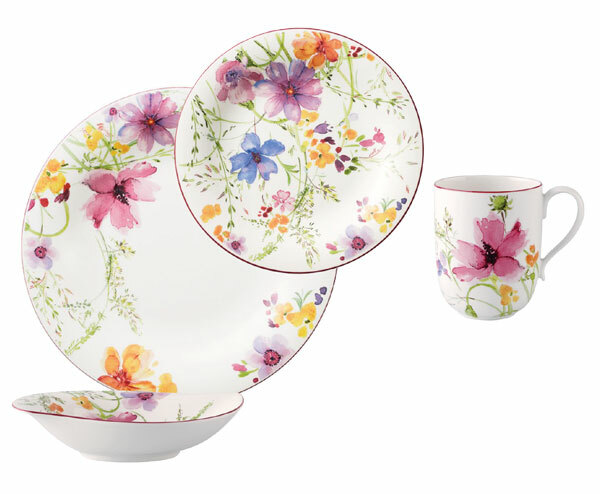 The bright flowers of Mariefleur by Villeroy & Boch combine with live flowers and colorful napkins to welcome spring. Set a happy mood with the Mariefleur dinner plate ($25.90), salad plate ($21), salad dish ($30.10) and latte mug ($25.90). Dishwasher- and microwave-safe. Glassware in gentle hues complements the dishware. 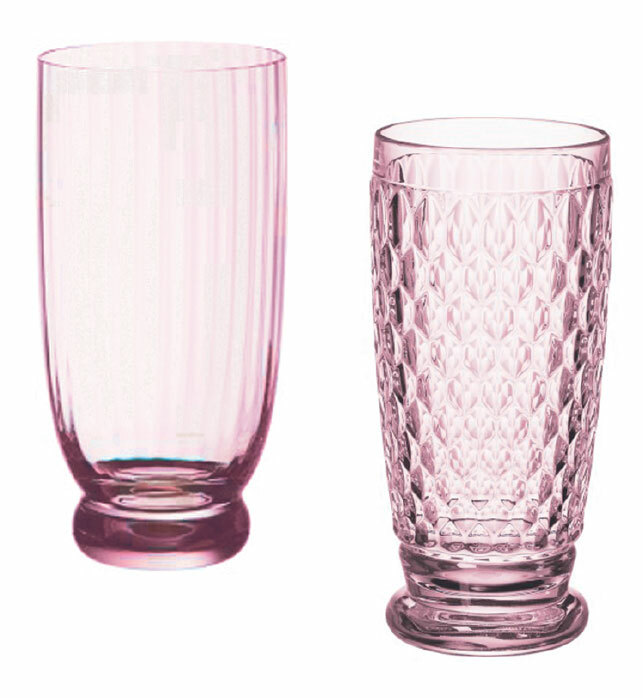 Shown are the New Cottage 6-inch cocktail tumbler in rose crystal ($24.95) and the Boston 13½-inch highball glass in crystal rose ($15.95), both from Villeroy & Boch. Other shapes, sizes and colors are available. The Nek Vase (73/4 inches tall at $29.95, 12½ inches tall at $59.95) is shown in Arctic Breeze. Other colors are available. 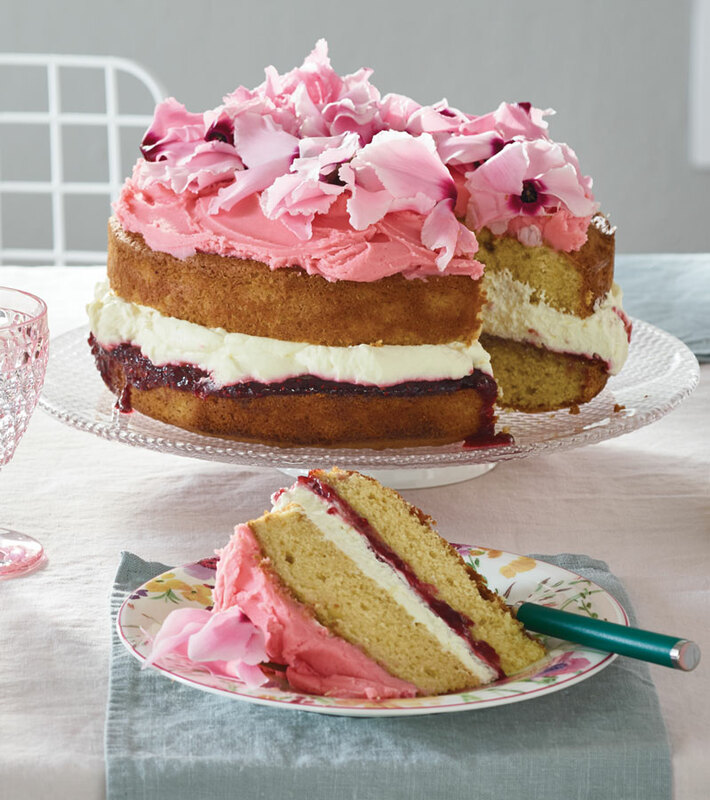 The cake is topped with fresh orchid blooms. Other fresh flowers safe to use on food include pansy blooms, rose petals, nasturtiums, marigolds, calendulas, violas, camellias and dahlia, says ATTRA, a National Sustainable Agriculture Assistance Program (attra.ncat.org). 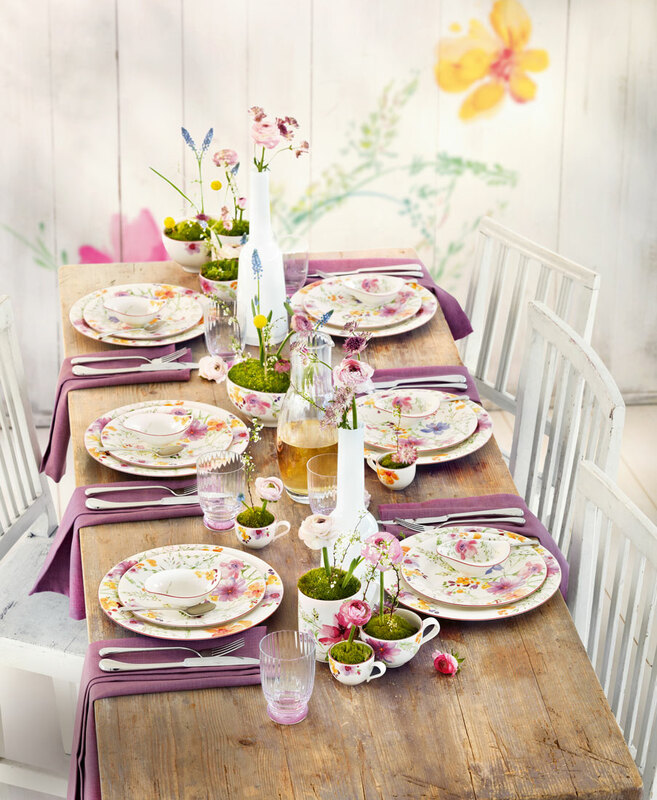 Think bright and colorful when setting your table for spring. Banish the grays and browns that have dulled the landscape this past winter with a table setting awash in the shades and shapes of spring. Floral patterns are nothing new to dishware, but Mariefleur by Villeroy & Boch interprets the theme in bright colors and bold brushstrokes for a modern feel. Inspired by Monet’s own lush garden in Giverny, France, the Mariefleur collection brings a soft, feminine elegance to tabletops with its hand-painted floral patterns. The porcelain collection features vibrant pinks, yellows, oranges and blues; for a softer look, Mariefleur also comes in gray and purple hues. For your own table setting, complement the dishware pattern with glassware in light and airy spring colors and shapely flatware, also from Villeroy & Boch, which has U.S. headquarters in Monroe Township, Monmouth County, New Jersey. Then add napkins in a complementary color, place a stem or two of spring flowers in a narrow vase, and tuck fresh moss from your backyard or dried moss from crafts stores over pebbles in unused cups and mugs and insert a flower. Finish it off with a decadent cake topped with fresh orchids. 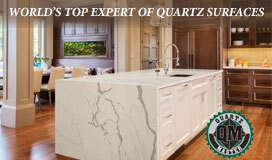 Villeroy & Boch at Market Fair in Lawrenceville, NJ and The Shops at Riverside in Hackensack, NJ or villeroy-boch.us.